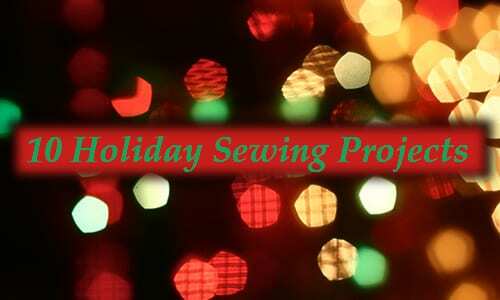 Looking for private in-home or in-studio Sewing lessons? Our Canton teachers are ready to get you started. Find your teacher today! Check out some of our most popular teachers near Canton, GA including Atlanta, Marietta, Decatur, Alpharetta and Duluth. I've been sewing my clothes since 13. I was supporting myself during my years in Art Institute by sewing for clients. After graduating I partnered with SBA Concern and my designs were produced commercially. In 1994 I got award for pachwork design from French magazine "Modes & Travauch". I can teach how to sew from table runner to coat and beyond. Not your mother's home ec class! Sewing is a great foundation for any child who likes to work with their hands. Problem-solving and math skills will reinforced, and your child will be introduced to fractions, measuring, making patterns, and the engineering of textiles. We start with the fundamentals of hand-sewing and work at your child's pace toward machine sewing skills. Your child will make practical and whimsical projects--scaled to their ability--and will feel a sense of accomplishment after each lesson. Your child will be make the design decisions that lead to confident maker skills. I'm a homeschooling mom, afterschool art and animation instructor, costuming hobbyist, and always have a craft I'm working on. I love helping kids gain confidence and build their knowledge and skills at a comfortable pace. Make your clothes within 2 weeks of our classes. My goal is to bring out the best in my student and inspire them for greater heights. I specialize in Cosplay sewing. I can teach you how to sew spandex fabric without a serger. I have 28 years of sewing various clothing. 11 of those years have been Cosplay costumes. I can show you how to take the proper body measurements and alter patterns based on which costume you want to recreate. Experience in teaching sewing to home sewers, fashion design students, staff seamstresses . I started sewing in an exclusive academic program at 13 years old, and attended a college for Fashion Design at 17. I've gained skills and tricks of the trade from East to West and can offer some of the best insight and techniques you'll find anywhere around. I teach at your pace and always have the answers. With my help you can count on mastering the trade in no time. I have 10+ years experience in the fashion design world and with sewing itself. I love being able to pass my knowledge on to others because I think sewing is a skill that everyone should have. It's saved me in a pinch a million times and I just genuinely love making something out of nothing. I specialize in evening, cocktail, and resort wear. I've sewn garments featured on the news, in magazines, and showcased on the runway. Whatever your project may be I know I can help you successfully complete it. Zoee was knowledgeable and patient in working with my teenage daughter. I'm a Bilingual Spanish-English professional in fashion design, I have two degrees: one in Haute Couture and the other in fashion design. I have learned making patterns and sewing since I was a girl because my mother had her own clothing store, I studied at the university (taller 5 centro de Diseno y Fundacion Universitaria del Area Andina. Bogota- Colombia) and I won a scholarship to study period costumes for theaters in Madrid, Spain. I have worked elaborating costumes for theater. also wedding dresses, party dresses, men's clothing and girls dresses. I have many years of experience in pattern making and scaling as well as in sewing. 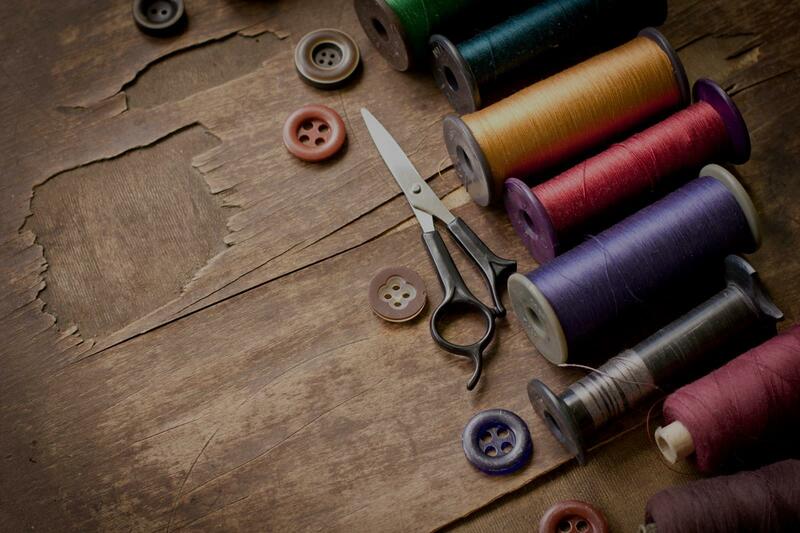 I have experience giving sewing classes at a basic, intermediate and advanced level. With me you will learn to make patterns, cut patterns in the fabric, knowledge of fabrics, how to make a garment from the basic sewing to the most detailed finishes and how to make patterns on the mannequin. I'm a positive person, I love to teach, I'm bilingual and it gives me the opportunity to know different cultures and also learn from people, I believe that everything that is done with love and dedication has a good result, I am patient which is necessary in this profession. I like to give all my knowledge to those who are interested in learning and developing this profession. I believe that everything you dream you can make it come true and the design is proof of that. Can't find a teacher in Canton, GA? "Very patient and very knowledgeable!" able environment to explore and learn. I leave energized after our sessions and look forward to the next one. She's also been very flexible with my schedule, removing the stress of juggling a hectic calendar. She's truly a world-class instructor."